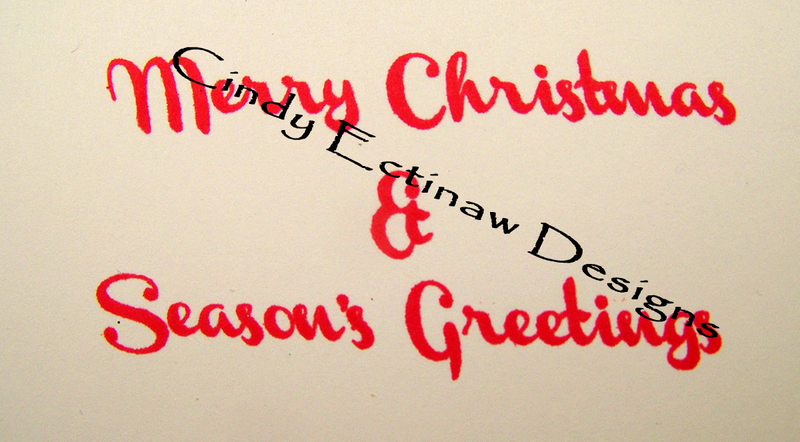 I have another Christmas card for you today. This was a very simple one and lots of fun to make. 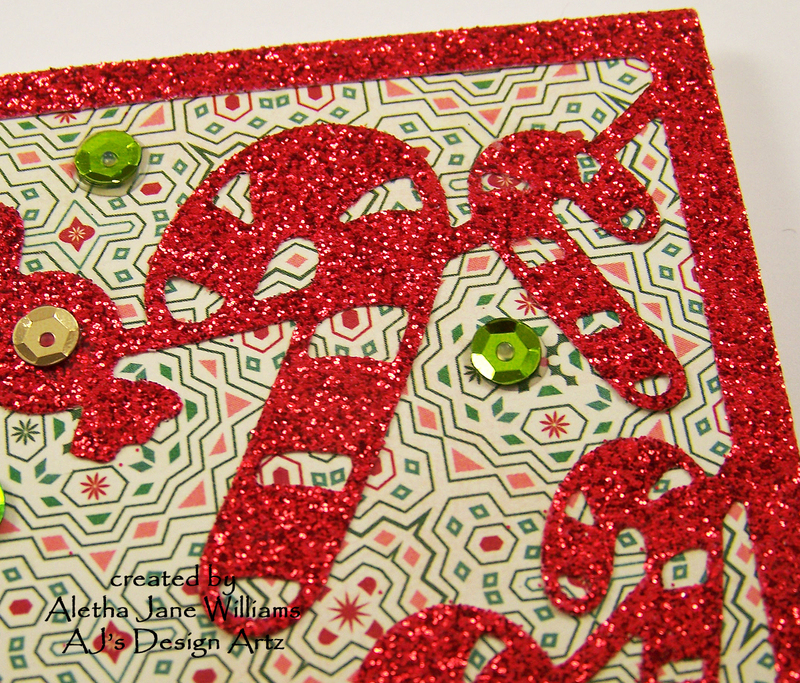 The first step was to cut some glitter paper from American Crafts with Spellbinder’s Candy Cane Card Front die. I have had this die for some time and wanted to use it before the Christmas season is over. I also needed a card for my husband. Next I picked some patterned paper from the Simon Says Stamp 2016 Holiday Card Kit (love SSS’s monthly kits and their limited edition kits are amazing), and cut that to an A2 size panel. Next step was adhering this card front to a card base (120#). My final steps were adding sequins on the front and completing the inside of the card with a sentiment. I also decided to add a strip of the paper to the bottom of this inside. It is a strip cut to ¾” of the paper used on the front, but the other side of that paper. A list of all the supplies used is listed below. I really appreciate everyone who takes the time to follow and leave a comment on my blog. It really means a lot to me. If I do not make it back in the next couple of days with another project, I want to wish everyone the merriest of Christmas and the happiest of holidays. Some of the supplies listed below are affiliated links. This is at no cost to you, but if you were to click on one of the pictures and purchase from that store, I would receive a small percentage of that sale. Thanks so much for your continued support. What a cute die, looks pretty done in the glitter paper. Merry Christmas to you! This looks fantastic! The glitter candy canes looks great against the backing paper. Wow! I love the glitter candy canes, very creative. Thanks for sharing with us at Tuesday Morning Sketches. What a fun card!! That's a really great die! !